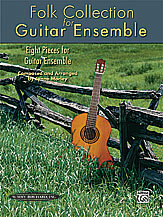 Folk Collection for Guitar Ensemble contains arrangements and original compositions for guitarists from the complete beginner to grade 3 and beyond. 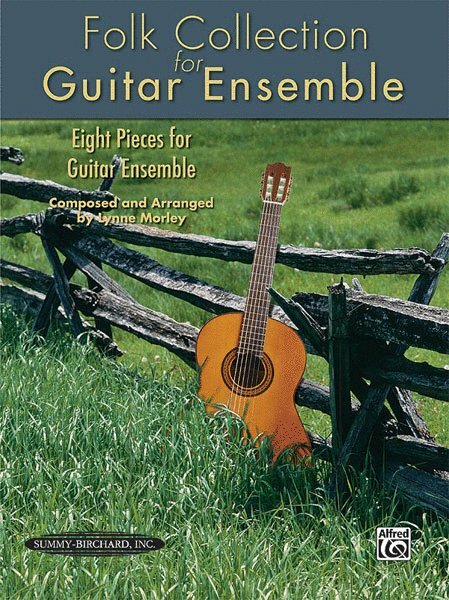 The books contain a varied repertoire that students will enjoy playing together. Each arrangement has a part for beginners, intermediate, and advanced students. Generally, the more advanced students have the melody, while the easy parts are in the accompaniment. 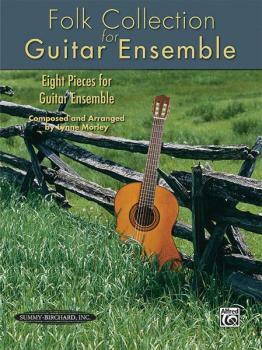 Where there are chords, these can be played by the teacher, by students used to playing folk styles, or further simplified so that beginners play the bass notes. Titles include: Tralalala Tulipan (B. Bartok) * Round Dance (B. Bartok) * Haiku (L. Morley) * The Wind from the South (Carolan) * Sloop John B (Traditional) * Follow me up to Carlow (Traditional Irish Tune) * The Lark in the Morning (Traditional Irish Tune) * The Cuckoo (Traditional English Tune) * The Promised Land (L. Morley) * Limerick (L. Morley).